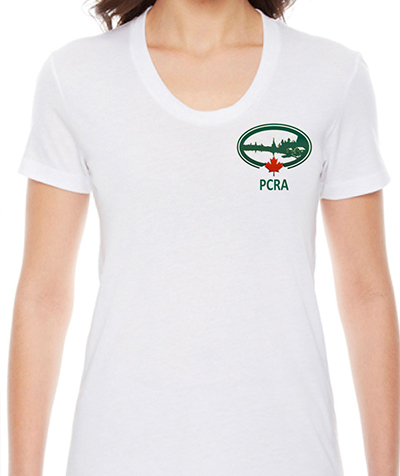 In order to receive your order by the May 24th long weekend, orders must be placed no later than Friday, May 5th. 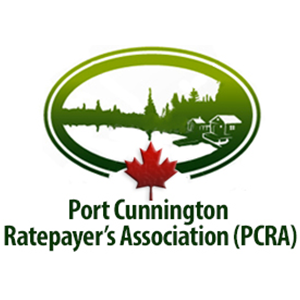 Orders will be received and distributed by the PCRA at the Port Cunnington Community Centre on Saturday, May 20, between 10am and noon. 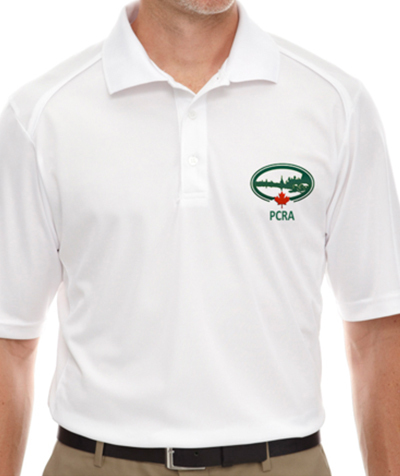 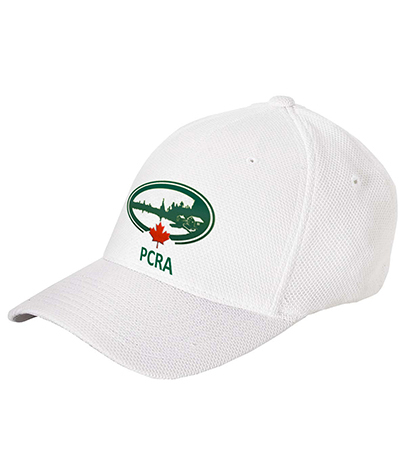 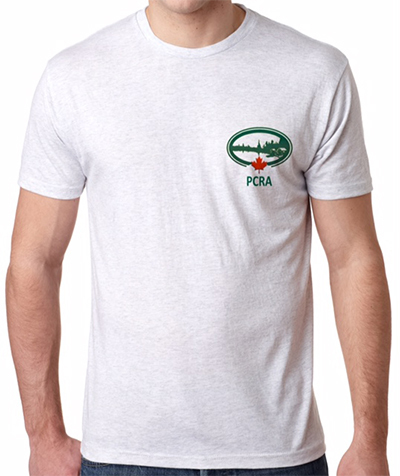 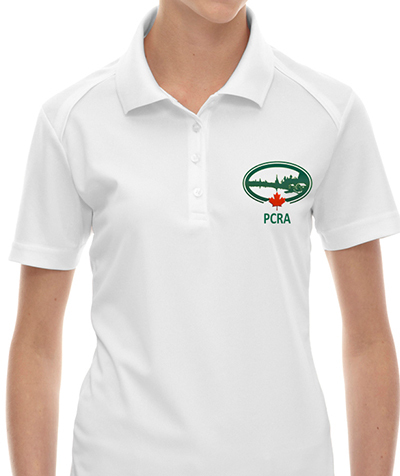 Orders received after May 5th may be collected at a later date or at the PCRA Annual General Meeting on July 15th.